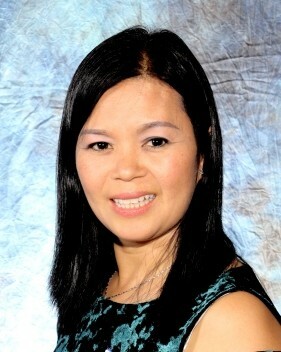 MyLinh T. Nguyen, of Methuen, passed away Thursday, October 18, 2018 at her home with her loving family by her side. She was 45 years of age. Family and friends are respectfully invited to calling hours on Monday, October 22, 2018 from 4-9 PM at Cataudella Funeral Home, 126 Pleasant Valley Street, Methuen, Massachusetts. A funeral service will be held on Tuesday, October 23, at 10 AM in Cataudella Funeral Home. Interment will follow at St. Mary-Immaculate Conception Cemetery, Lawrence.